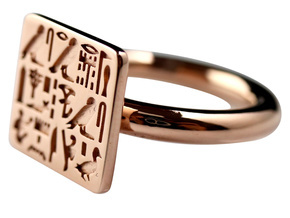 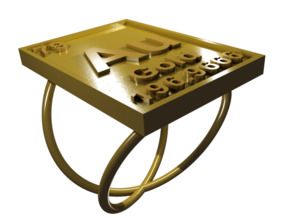 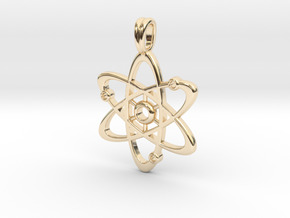 $42.14 by SYMBOLICA JEWELRY | Symbol Heritage Formed Into 3D Jewelry. 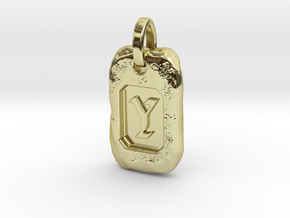 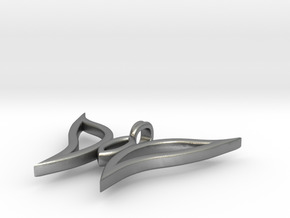 $27.50 by SYMBOLICA JEWELRY | Symbol Heritage Formed Into 3D Jewelry. 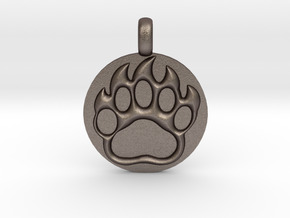 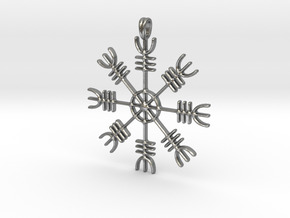 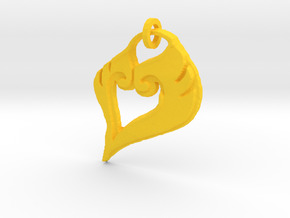 $23.67 by SYMBOLICA JEWELRY | Symbol Heritage Formed Into 3D Jewelry. 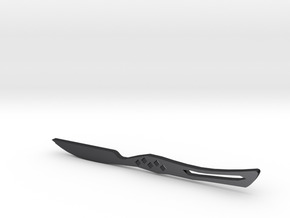 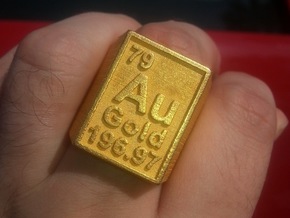 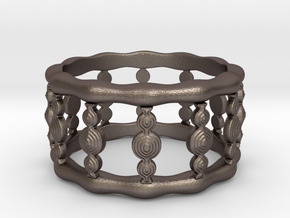 $62.00 by Bertucio Design - Unique Jewelry And More! 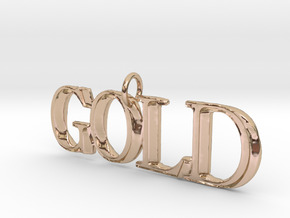 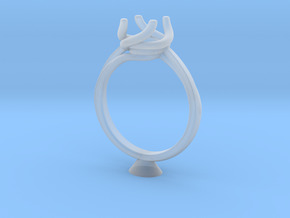 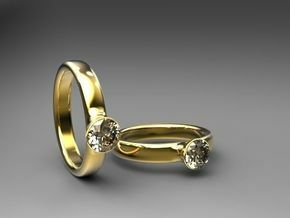 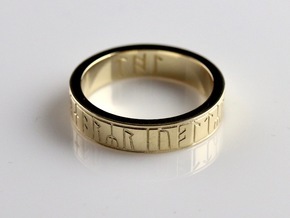 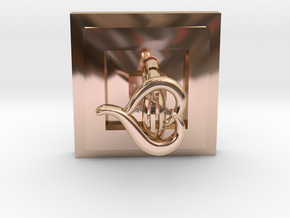 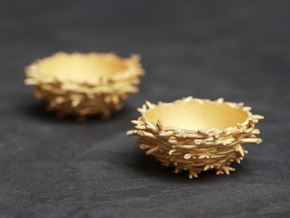 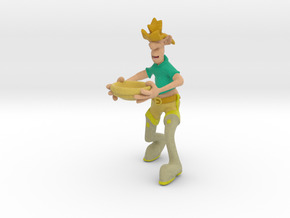 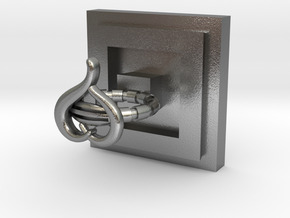 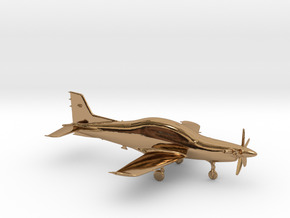 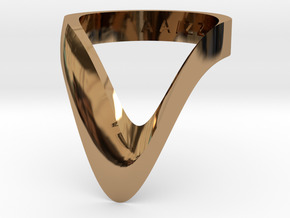 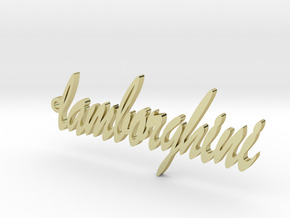 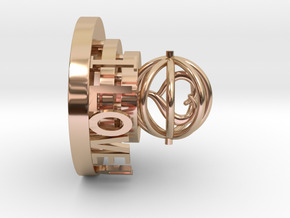 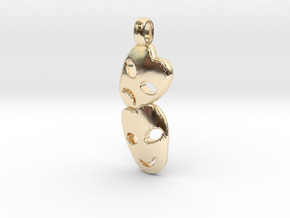 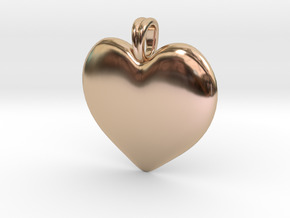 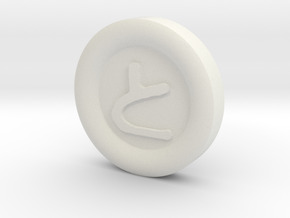 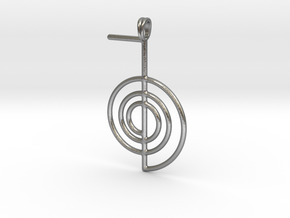 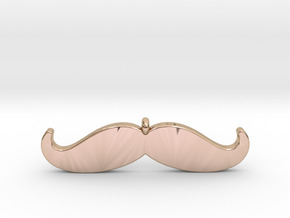 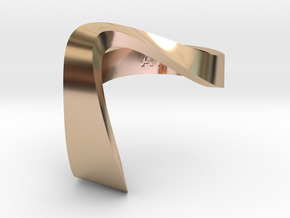 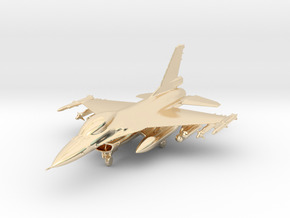 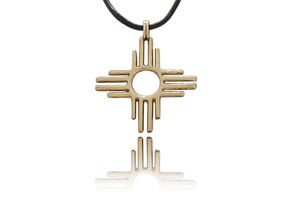 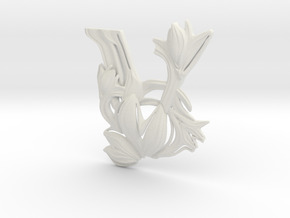 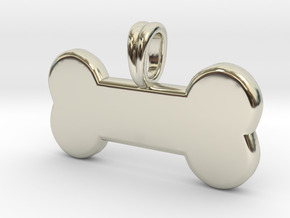 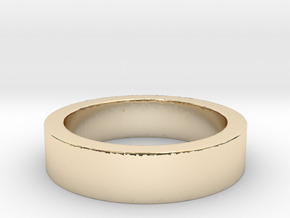 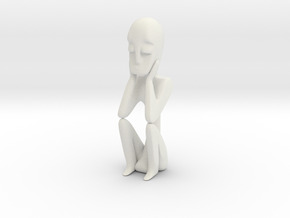 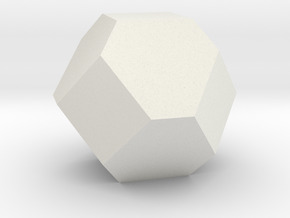 $60.00 by SYMBOLICA JEWELRY | Symbol Heritage Formed Into 3D Jewelry. 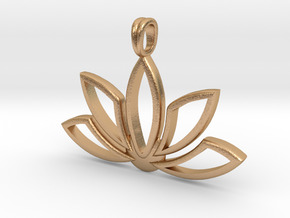 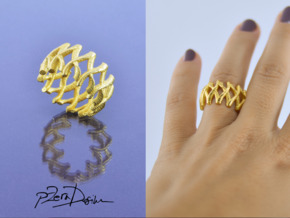 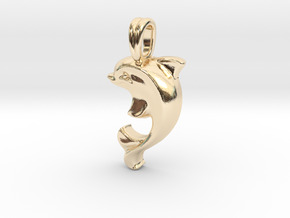 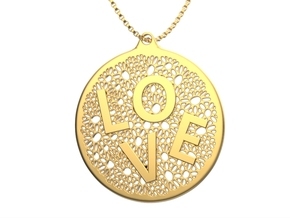 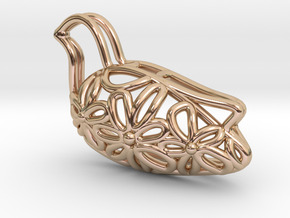 $95.88 by SYMBOLICA JEWELRY | Symbol Heritage Formed Into 3D Jewelry. 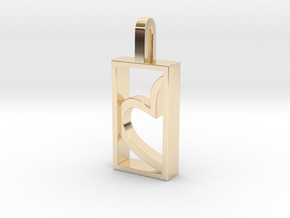 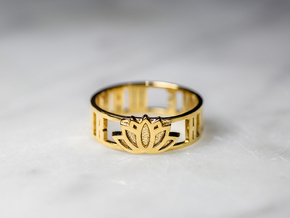 $95.37 by SYMBOLICA JEWELRY | Symbol Heritage Formed Into 3D Jewelry.